Miranda qualified from Cambridge University in 2001. 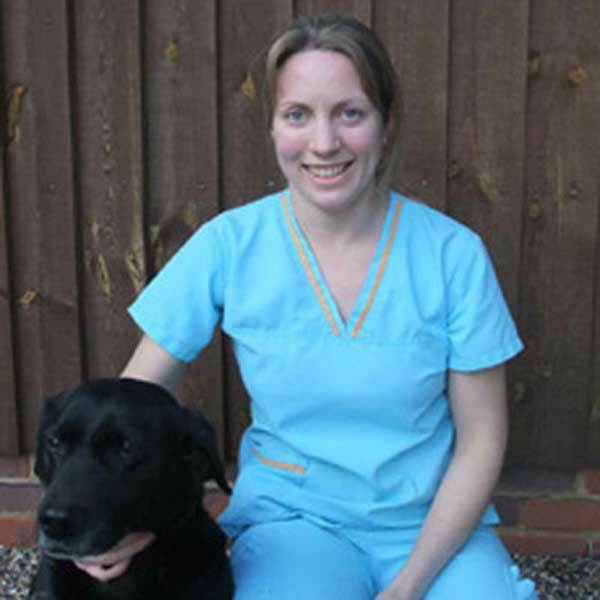 After six years in general practice she undertook an internship and then a residency in small animal orthopaedics at Anderson Abercromby Veterinary Referrals. 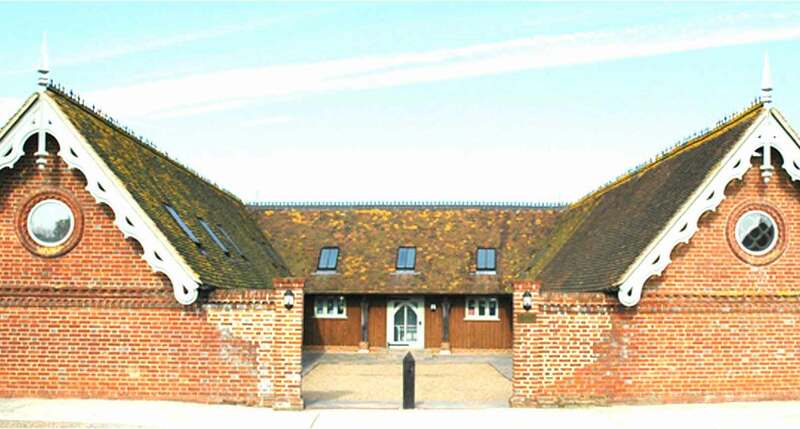 Miranda holds the Royal College of Veterinary Surgeons’ Diploma in Small Animal Orthopaedics. This is the highest qualification in orthopaedics that can be obtained by an orthopaedic surgeon in the UK and she is only the second woman to have gained this prestigious qualification. Miranda has had a number of papers published in surgery journals, and is interested in research aimed at limiting surgical site infections. She is interested in all aspects of orthopaedics, particularly enjoying fracture repairs and lameness investigations.